The oil and gas industry is in a major upswing. Oil companies are making record profits and oil companies are trying to produce enough gas to meet the world’s increasing needs and to avoid shortfalls caused by natural disasters and political issues. There has never been a better time to work in the oil and gas industry. Employers are actively recruiting to fill thousands of positions in the United States, Alaska, Canada and hundreds of other locations worldwide. 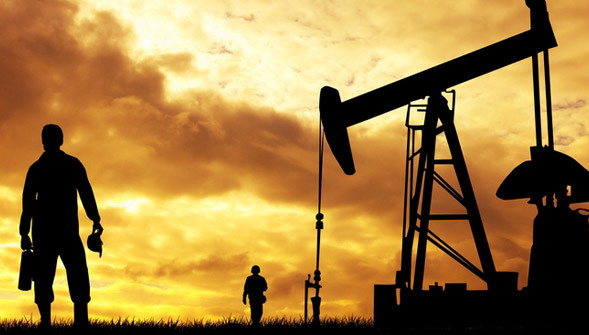 OilJobFinder will help you research, learn about and apply for the positions within the oil and gas industry.